Well, here we are. 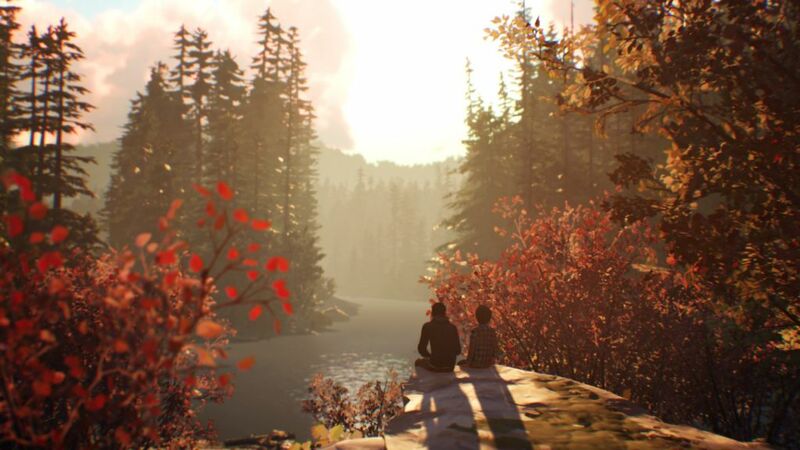 The Life is Strange 2 trailer has been released and now we can start putting some of pieces from the together. 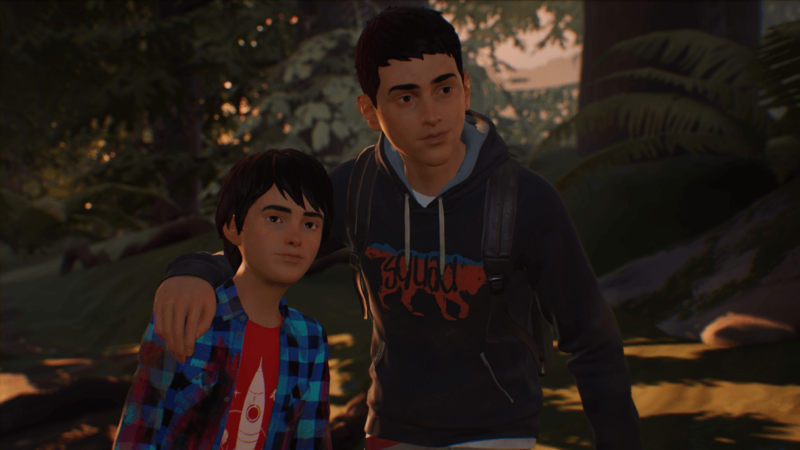 First and foremost, we’re being introduced to two new characters, who appear to be brothers; Sean and Daniel. 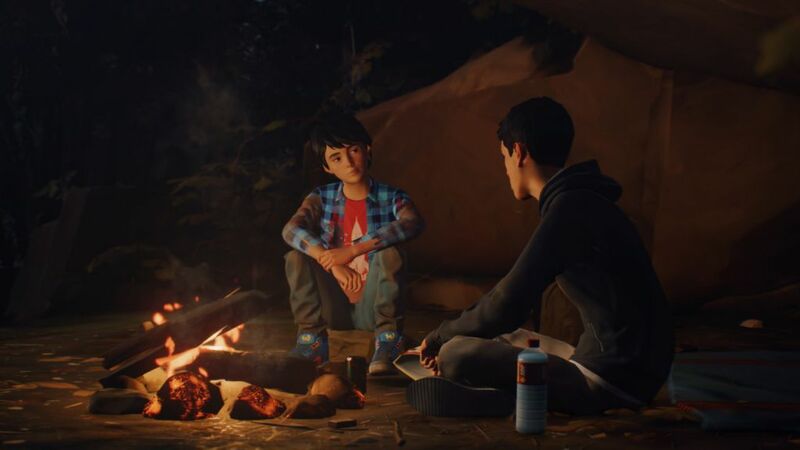 We already knew that Life is Strange 2 was going to feature new characters for a while now. The trailer starts off with the cryptic teaser that was released previously and gives us a glimpse as to what happened. That 10-10 that was called in, it appears that the older brother was involved in a fight with another person. We barely see that person in the trailer. The next thing we know, the police officer is sent flying. But moments later we see him firing his gun? Clearly, some of the events are jumbled up. However, since this is all recollection from the older brothers point of while, he seems to be trying to understand everything that has happened. Sean definitely seems concerned about not only his little brother, Daniel. But also what happened to them. Especially since it ends with an officer being killed. Forced to flee their home, they’re attempting to make their way to Mexico, to start their life a new. Another interesting tidbit I noticed is that you’ve already seen these characters before. Well, you would have if you played The Awesome Adventures of Captain Spirit. They’re the neighbors that you encounter in the game. Definitely a nice hint there from Dontnod. Now I’m going to have to go back and place that game again to see if there’s more there that I missed. To be honest, this reveal trailer is every bit as cryptic as the previous teaser. Why they’re on their own. Does Daniel not known about or recall what caused them to be on the run in the first place? Who was it the older brother was involved in that fight with. What exactly caused the police cruiser and officer to be put out of commission like that? We’ll start to unravel the clues with September 27, 2018, rolls around.